To make the wand: Cut a small branch from a Willow tree. Clean and sand the branch until it is smooth. Use silver paint to inscribe your name in a spiral pattern around the branch. Use a smudge stick to consecrate your wand. Light the smudge, and pass the wand through its fragrant smoke. This will remove any negative thoughts or vibrations that might have been attached to the branch before you acquired it. The Willows power of flesibility. Through your love I shall be warmed. And from this moment be transformed. When you feel the need to be more flexible and accomodating, hold your wand and repeat the prayer. 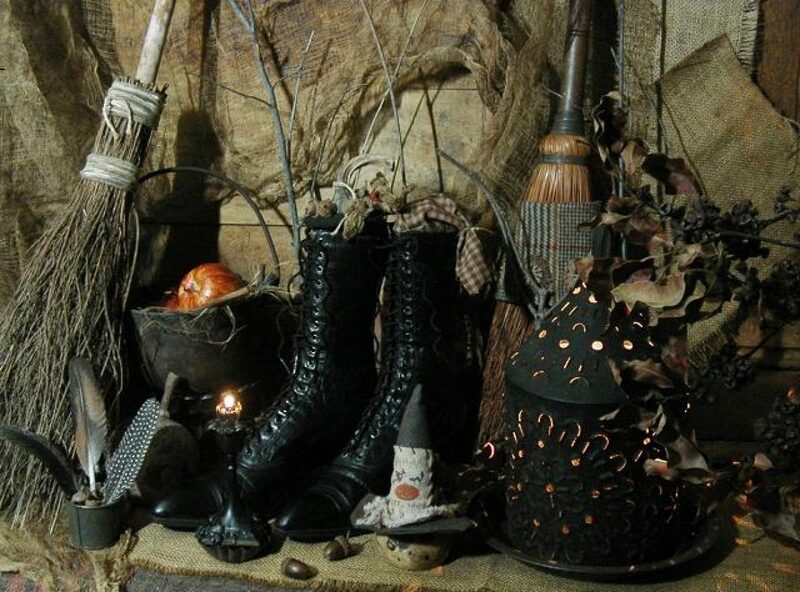 Posted on January 4, 2016 by ladyoftheabyssPosted in Articles, Daily PostsTagged Callisto, Day of Sacrifice to the 7 Stars, Smudge stick, willow wand. 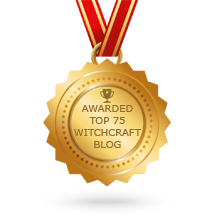 Next Next post: Let’s Talk Witch – Ever Wonder Where The Grimoire Came From & Why We Keep One?